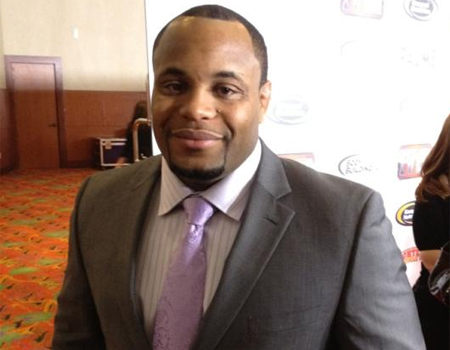 Man, Patrick Cummins never should have brought up that whole “I used to make Daniel Cormier (pictured) cry during wrestling practice” thing. After Cormier heard his former practice partner broke the wrestling code by revealing that info, Cormier promised to give the Octagon rookie the business at UFC 170. It took Cormier all of 79 seconds to dispose of Cummins with a barrage of punches. While steamrolling a 7-1 underdog shouldn’t be a surprise, Cormier can hang his hat on the fact his light heavyweight debut was a success and he shouldn’t have any problems making that weight in the future. Now, Cormier can get to celebrating with some more Popeyes chicken without feeling any guilt.